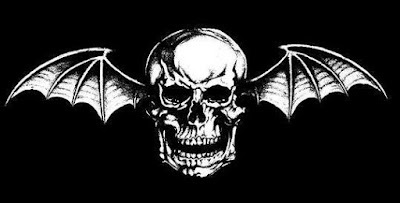 Avenged Sevenfold give you the chance to win Meet & Greet Passes for some upcoming shows. The band wrote: "Will you be a lucky wiener and meet us at an upcoming show!? Here’s your chance to win a Meet & Greet Pass for selected upcoming shows – the first one happening THIS Friday! Available to Deathbat Nation members only, so head over for all details and entry".